It's the midweek edition of the PCSO lotto draw. 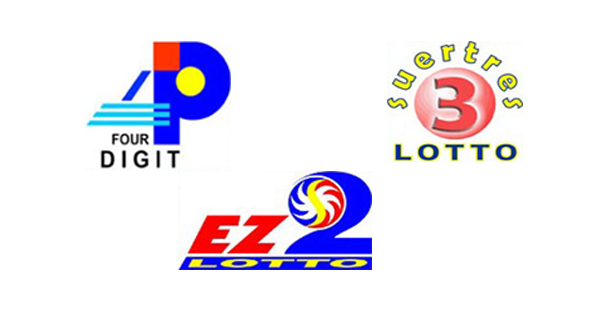 Here are the winning numbers of the 4Digit, EZ2 and SWERTRES games on Wednesday, May 13, 2015. Good luck! We hope many will win today.